Creatine monohydrate is the single most studied and proven dietary supplement available today. It first became popular in 1993 after its release from EAS® under the brand name Phosphagen™. Due to its massive level of popularity, creatine monohydrate was met with skepticism and fear, leading many to incorrectly believe that it was dangerous and could lead to serious health concerns. Since then, creatine monohydrate has stood the test of time as it has been clinically proven to be extremely effective as well as safe, helping it to be the most widely used dietary supplement outside of whey protein. Creatine monohydrate has been conclusively shown to increase a user’s power/strength output, their lean body mass, anaerobic running capacity (endurance), and fight fatigue during exercise. Creatine monohydrate works via its ability to donate phosphate molecules to ADP (adenosine piphosphate), creating the molecule ATP (adenosine triphosphate). Each of the cells in our muscle tissue uses ATP to power muscular contractions, so having more creatine in our body allows more of our cells to contract during a given exercise (bigger contraction = more strength), as well as our cells to recycle ADP into ATP at a faster rate, thereby driving increased levels of endurance/stamina. 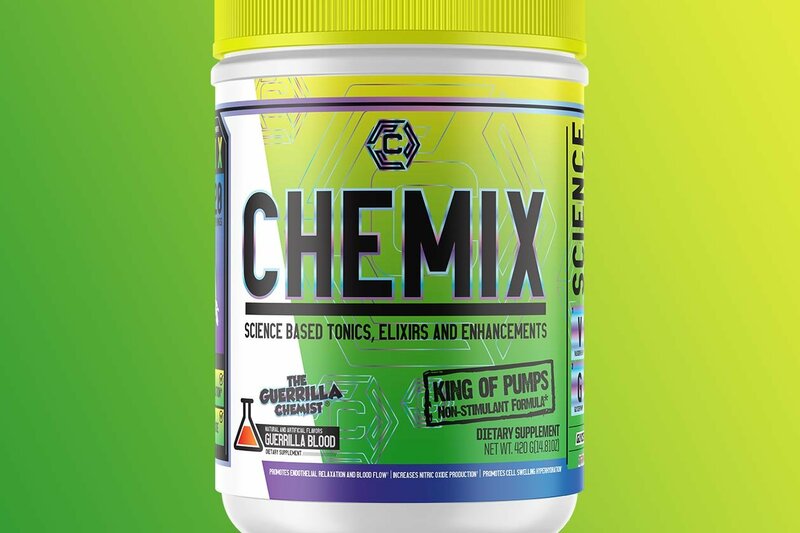 Originally, many believed that a “loading phase” (taking a larger amount for the first 1-2 weeks of usage) of creatine monohydrate was necessary to see results, however more recent science has shown us that is that is not true. Proper dosing of creatine monohydrate is simple, with most needing a single daily dose of 3-5g per day to saturate their muscle cells completely. For experienced athletes with significantly higher muscle mass than others can take a daily dose of 10g/day if desired. For best results, aim for .05-.1g/day of creatine monohydrate per day. This equates to 4.5g-9g/day for a 200lbs athlete.